Are we teaching all the letters in STEM (Science, Technology, Engineer and Mathematics) or are some receiving more attention than others? If you look around, math and science are staples of education, while technology is integrated into many areas of student learning. But what about engineering? Engineering, the ‘E’ in STEM, is often overlooked, especially at the K-8 level. But engineering is a vital skill that we want our students to develop. We want our students to be confident creators, inventors and designers. But for that to be the reality we must bring engineering into our teaching practice. This doesn’t mean just having students build things. It means giving students the opportunity to experience the engineering design process and the Design Thinking process first hand. It means building with purpose. It means empathizing with a problem. It means multiple iterations. It means thinking creatively and critically. 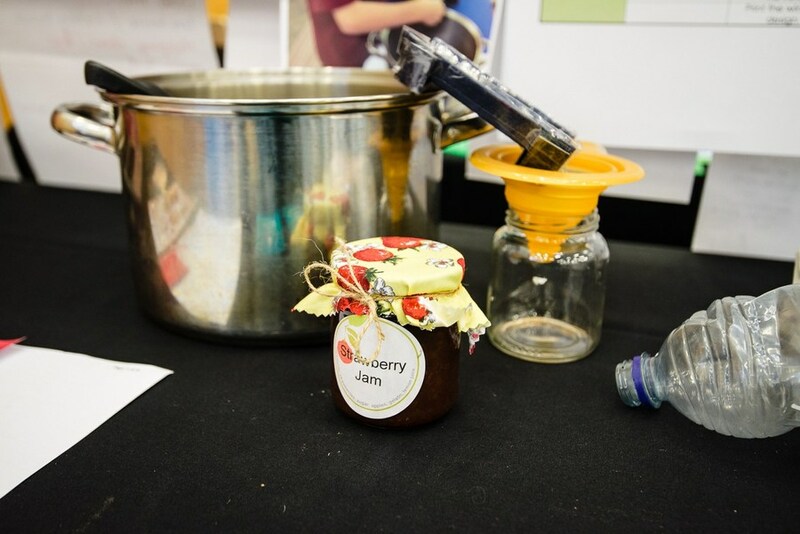 Fortunately, Makers Empire provides a learning platform for students to confidently tackle the engineering design process and the Design Thinking process. Our teachers have used Makers Empire and 3D printing to successfully teach the important, but often forgotten, ‘E’ in STEM. A few of their ideas and experiences are discussed below. 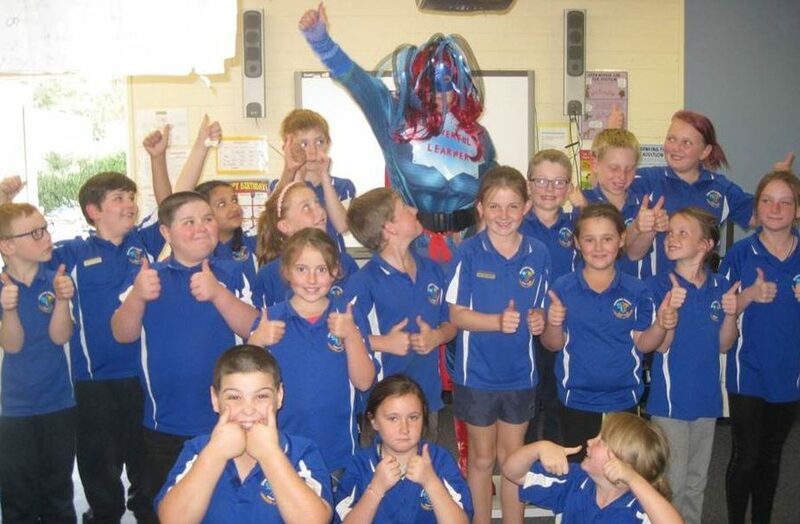 Students at Snowtown Primary School became super-inventors when they embarked on a project to design a Super Gadget. Students thought about the types of gadgets that their superhero would need. What problems does a superhero face? What supervillains do they need to defeat? Then they used the engineering design process to develop iterations of their Super Gadget. Once they had a final product, the students created a commercial or a sales pitch to try and convince a superhero to buy their new Super Gadget! Read more about their experiences here (Snowtown). 2. Designing a New Town Entrance Sign. The town of Mundalla needed a new entrance sign and the city called upon its youngest designers, the students at Mundalla Primary School to design the sign. Students came up with lots of ideas and worked through the entire design cycle including 2D drawings, 3D designs and printing out 3D models. Throughout the project, students used the Design Thinking process to help them design a creative, and yet still functional new town entrance sign. Read more about how Mundalla students created the new town entrance sign here. 3. Solving a Sticky Problem. The Deputy Principal at Birdwood Primary School needed help. She was making jam to sell for the annual school fundraising event, but she was spilling lots of jam during the jarring process. 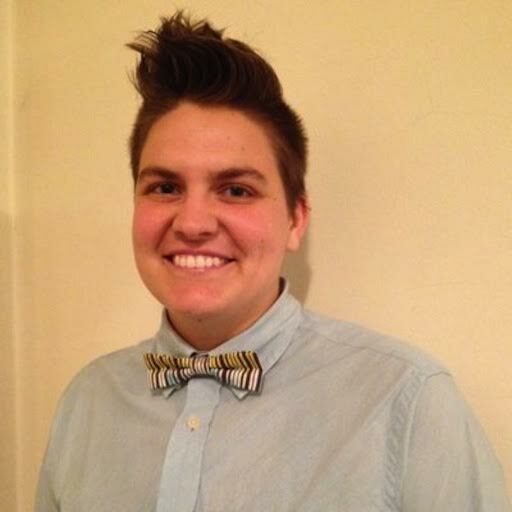 She turned to her students for help. She needed them to design a tool that would allow her to maximize profits by reducing the amount of spilt jam. The students used both Design Thinking and the engineering design process to create multiple tools to test. To read about how the students solved this efficiency issue continue reading here. 4. Cleaning Up Local Pollution. Huntfield Heights Primary School students were learning about how pollution affects their local community. This involved the students researching different pollution problems in their local area and brainstorming ways that they could help. Students identified one pollution issue they wanted to combat and then set out to create a solution. They used Makers Empire and their engineering skills to draw, design and prototype a solution. To see the solutions they created read more here. 5. Investigating Ways to Alleviate Natural Disaster Issues. The aftermath of a natural disaster is devastating for the communities who are affected, so anything that can be done to alleviate some of these issues is helpful. The students at Scots College wanted to learn how they might help out in these situations. Students thought through the consequences of a natural disaster and empathized with people who have been affected by natural disasters to decide what would be a helpful solution. 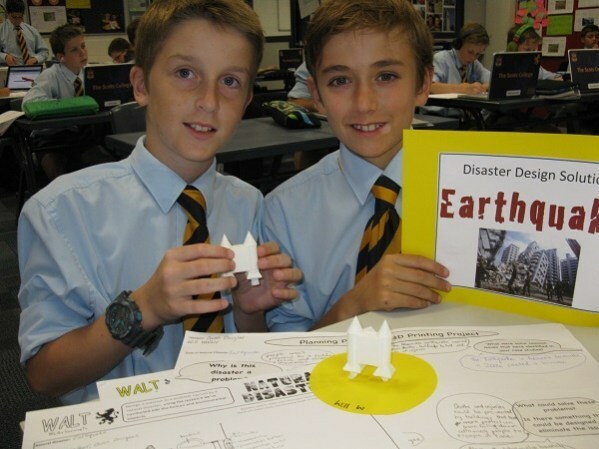 They became disaster engineers and devised solutions to some of the issues caused by natural disaster. To see what they came up with, read more here. 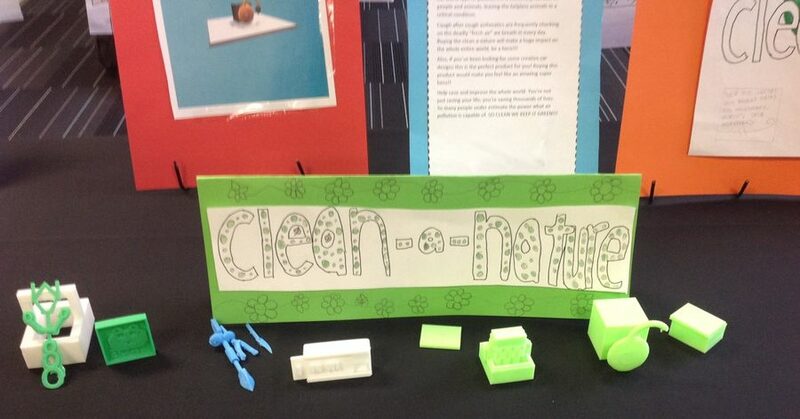 Looking for ways you can use 3D design and printing to teach the other letters in STEM? Or perhaps all the letters in STREAM? 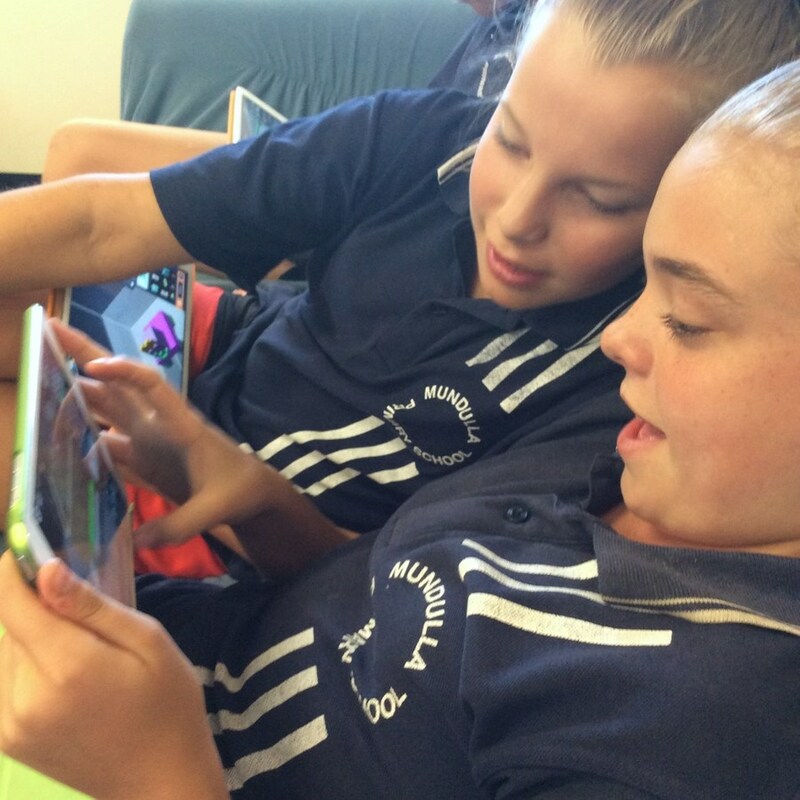 Check out our article, STEM, STEAM, STREAM… How 3D Design Supports Them All!